How to transfer Discord server ownership? When you start your own Discord server then there aren’t many people in it, but in everyone’s Discord Server, there comes a time when it is all famous and popular and is like a public discussion platform. When that time arrives, you may need more than administrators for your server as you may not be able to give full time to the server or when you are away then the server may need someone to look after it. Whatever the case may be, you should know how to transfer server ownership to someone else. The procedure isn’t that hard and just takes a few moments. Before transferring the server’s ownership, make sure that you select a trusted person and not just a random person. 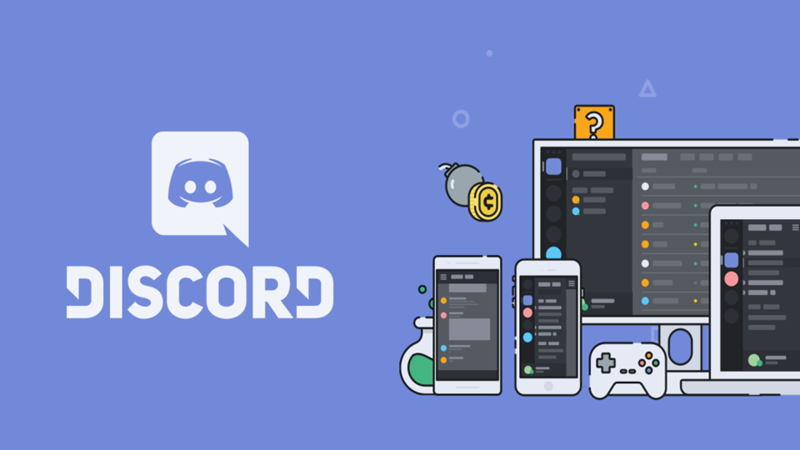 Open the Discord App or head over to www.discordapp.com and log in into your account. Once logged in, open up the Server Settings of your Server by clicking on the Server Name box. Under the User Management section look for “Members” tab and click on it. Move your pointer over the desired user’s name & click the three dots. A sub-menu will show up, click on “Transfer Ownership” from the sub-menu. Once you do that, the server’s ownership will be transferred to that user. You will still remain a member of the server and the access that you have depends upon the permissions granted to your role. ← What is Slowmode and how to set it up?